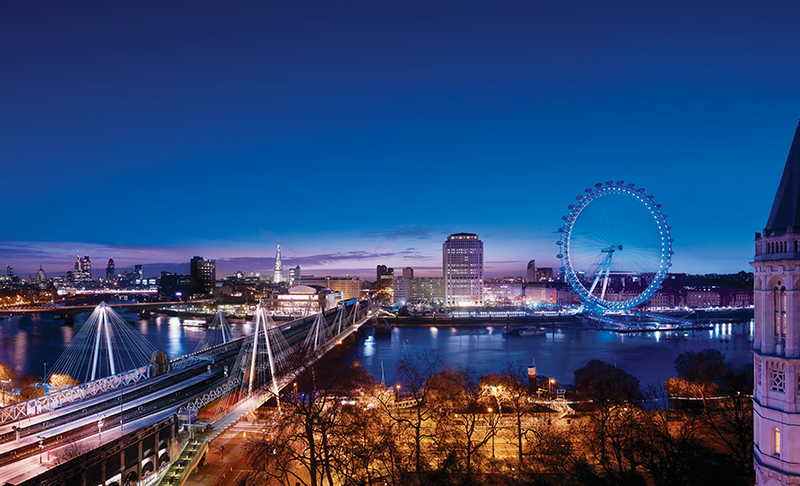 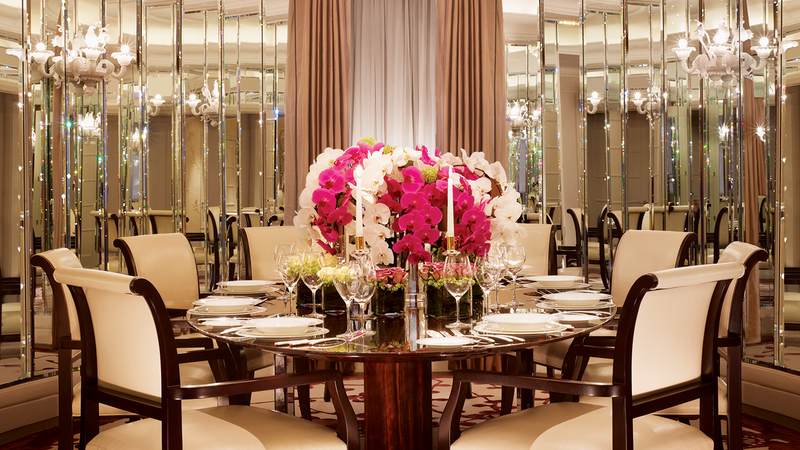 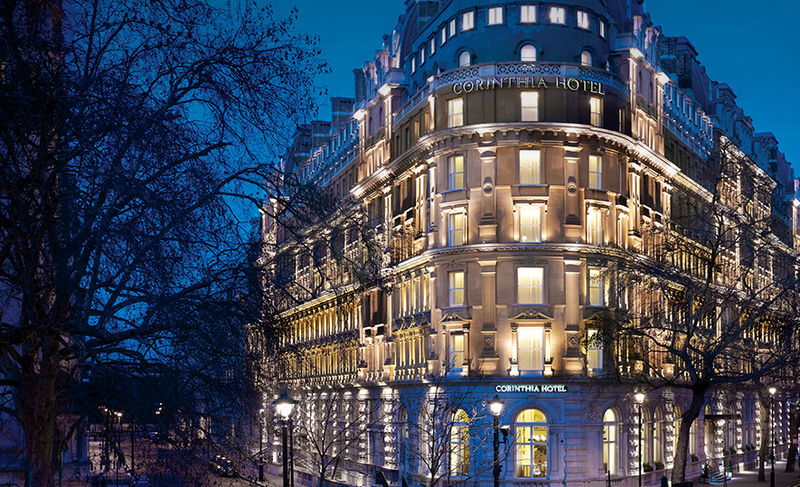 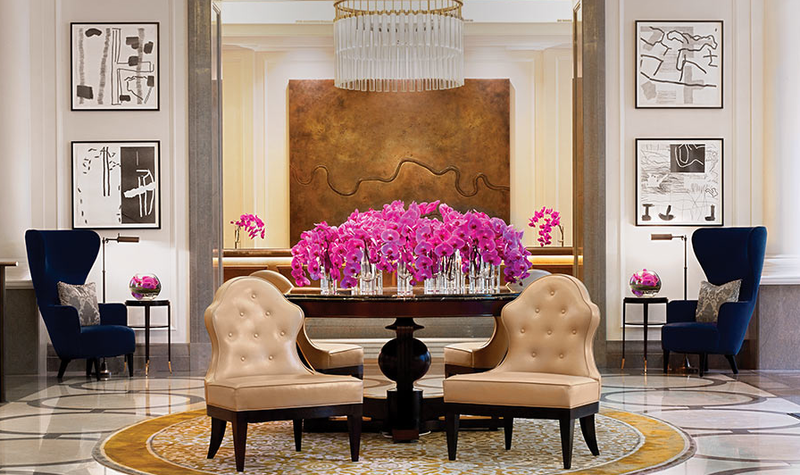 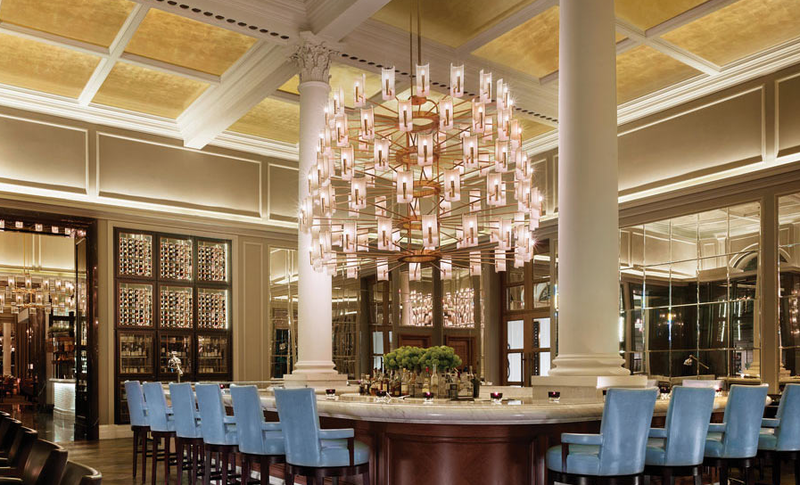 The Corinthia Hotel in London is has an enviable position in central London, with many rooms overlooking the River Thames. 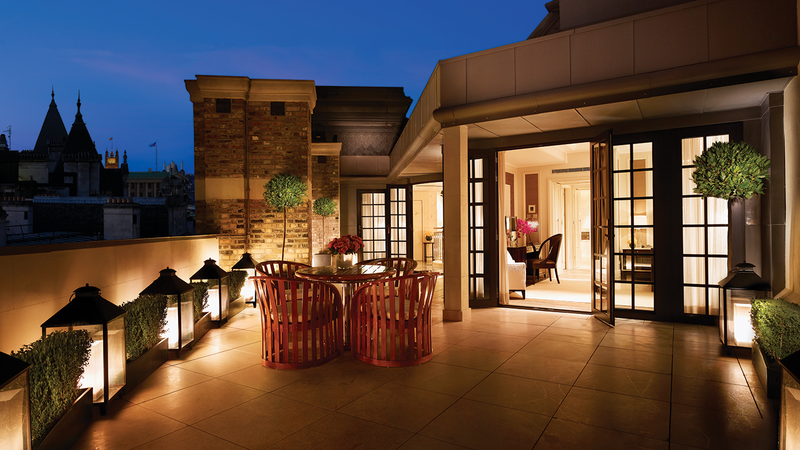 It has been extensively and luxuriously refurbished, and as you can see, the interiors are stunning. 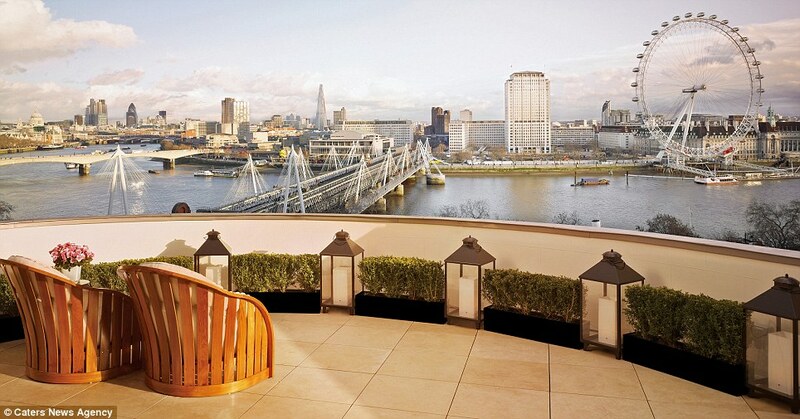 Corinthia also have some excellent experience packages, and special offers which are worth looking at.